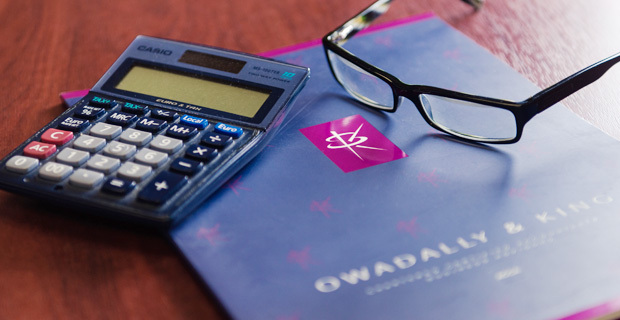 We pride ourselves on providing our clients with first class corporation tax advice. We always work to build value for them by managing their tax situations carefully. Understanding how regulatory changes will affect your business. No matter the size of your company, or what you want to achieve, we will work with you. We’ll ensure that any corporation tax advice does not become a barrier. Rest assured, our dedicated team will provide you with first class advice. We will ensure that corporation tax does not become a burden on your business. Need help with corporation tax, or general taxation issues ? Just call us on 020 8686 7756 or Click Here to get in touch to see how we can help you. “O&K provide a range of services to Pancentric. These inlude management accounts, payroll, book-keeping and tax advice, at both a corporate and a personal level for the Directors. Their holistic approach to our tax affairs gives us complete confidence. We are very happy with their service”.